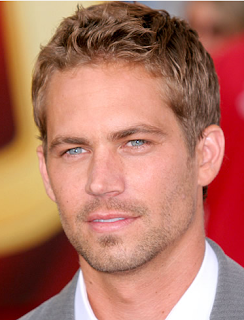 Fast and Furious star Paul Walker was killed on Saturday in a fiery car crash. Wasn't there some kind of hoax that he died a day prior to this?? something in the milk ain't clean. I find it dubious that the media aren't oversensationalizing his death like they usually do. Of course I don't know him but for some reason I'm damn near devastated. This can't be real. there was a hoax prior to this. something is not right. this may be another hollyweird sacrifice. stay away folks..